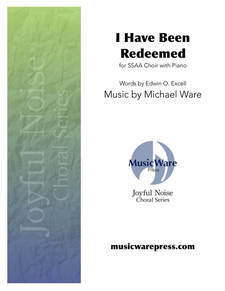 ​to see TTBB Choral Score. Each of us face storms in our lives and the disciples were no different. They struggled following Jesus in the difficult times. Christ in the Storm conveys raging waters as well as the Master calming the sea. 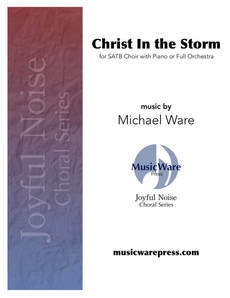 Available SATB & TTBB with piano, track or full orchestra.